Wenner Media announced on Sept. 17 that it has initiated a process to explore strategic options for its majority interest in Rolling Stone to best position the brand for future growth. 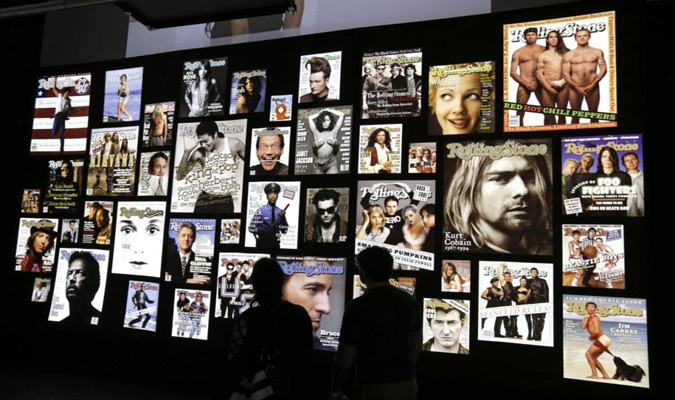 Since its inception, Rolling Stone has defined pop culture for generations of readers, and is one of the most iconic brands in publishing and music. Today, five decades later, Rolling Stone has evolved into a multi-platform content brand with unrivaled access and authority, which reaches over 60 million people per month. Over the past three years, the brand’s digital traffic has grown nearly 50%, its social media presence has grown over 100%, and its monthly video views are up more than 700%. Throughout, Rolling Stone has stayed true to its mission to tell exceptional stories that illuminate the culture of our times. 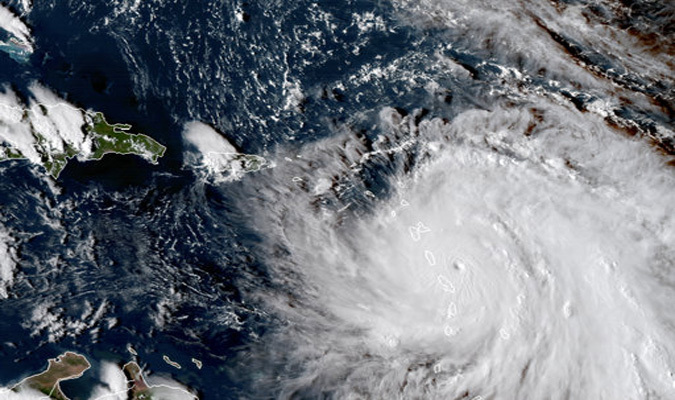 The Commonwealth of Dominica said on Sept. 19 that it is in a state of emergency in the wake of the category five Hurricane Maria which reached landfall of the small island nation overnight. The Prime Minister of Dominica, the Honorable Roosevelt Skeritt, took to Facebook for help in the early hours of the morning: “We will need help of all kinds…I am eager to solicit the support of friendly nations and organizations with helicopter services…” Shortly following this message, the Prime Minister became uncontactable, and the urgency to mobilize efforts on the ground has increased. The relief efforts are being jointly coordinated by the Permanent Mission of the Commonwealth of Dominica Mission to the UN and the Consulate General of the Commonwealth of Dominica in New York. As part of the company’s ongoing review of the cybersecurity incident announced Sept. 7, Equifax Inc. on Sept. 15 made personnel changes and released additional information regarding its preliminary findings about the incident. 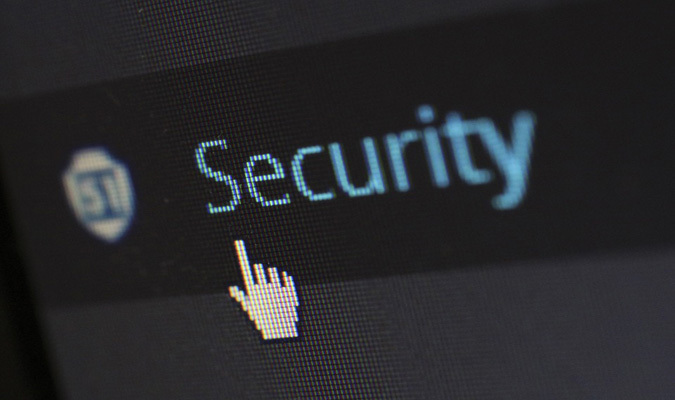 The company announced that the chief information officer and chief security officer are retiring. Mark Rohrwasser has been appointed interim chief information officer. Rohrwasser joined Equifax in 2016 and has led Equifax’s International IT operations since that time. Russ Ayres has been appointed interim chief security officer. Ayres most recently served as a vice president in the IT organization at Equifax. He will report directly to the chief information officer. The personnel changes are effective immediately. 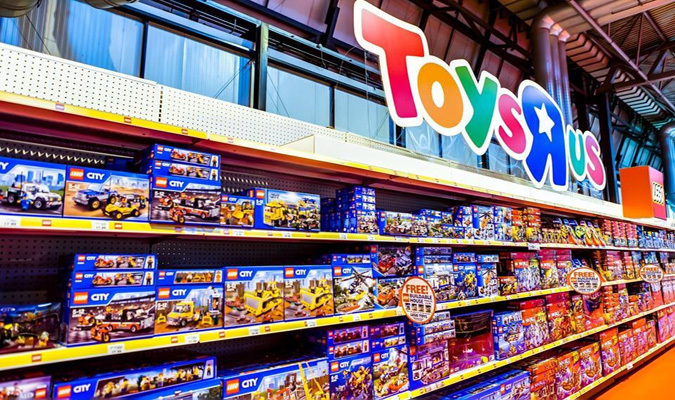 Toys”R”Us Inc. announced on Sept. 18 that the company and certain of its U.S. subsidiaries and its Canadian subsidiary have voluntarily filed for relief under Chapter 11 of the Bankruptcy Code in the U.S. Bankruptcy Court for the Eastern District of Virginia in Richmond, Va. In addition, the company’s Canadian subsidiary today intends to seek protection in parallel proceedings under the companies’ Creditors Arrangement Act (CCAA) in the Ontario Superior Court of Justice. The company intends to use these court-supervised proceedings to restructure its outstanding debt and establish a sustainable capital structure that will enable it to invest in long-term growth and fuel its aspirations to bring play to kids everywhere and be a best friend to parents. Dan Souza, cofounder and former executive editor of Cook’s Science at America’s Test Kitchen, has been named editor in chief of Cook’s Illustrated. For 25 years, this bimonthly, advertising-free magazine has provided foolproof recipes, unbiased product reviews, and detailed explanations of cooking techniques and food science to millions of home cooks.